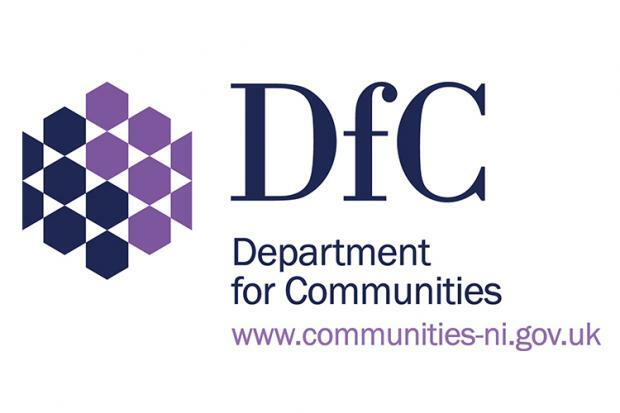 We are pleased to receive and make public our Regulatory Judgement from the Department for Communities (DfC) - the regulatory body for Registered Housing Associations (RHAs) in Northern Ireland. The Housing Regulation Branch undertakes this regulation on behalf of tenants, homeless people and others who use the services of RHAs. Based on a review of the evidence, the Housing Regulation Branch of DfC has determined that Habinteg has demonstrated that they meet the Regulatory Standards for Governance, Finance and Consumer and have determined that Habinteg are considered to be at Level One. This is the highest grading the Association could achieve, with judgement going from One to Four. The full Regulatory Report can be accessed HERE.